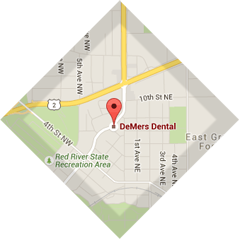 DeMers Dental is accepting new patients of all ages. Call to schedule an appointment today! 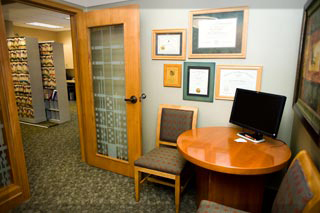 As a new patient at our office, after you fill out a few required forms, you will be greeted by one of our dentists in a private consult room before you even see a dental chair. 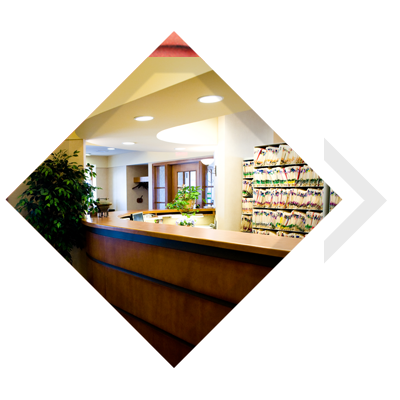 We will explain our patient care philosophy, discuss your previous dental treatment and current issues, and take the time to answer any questions you may have. We feel this step is absolutely essential to a good patient-doctor relationship. We want to be "your" dentist, not just an anonymous face behind a mask you only see during treatment or for a few minutes after a cleaning.